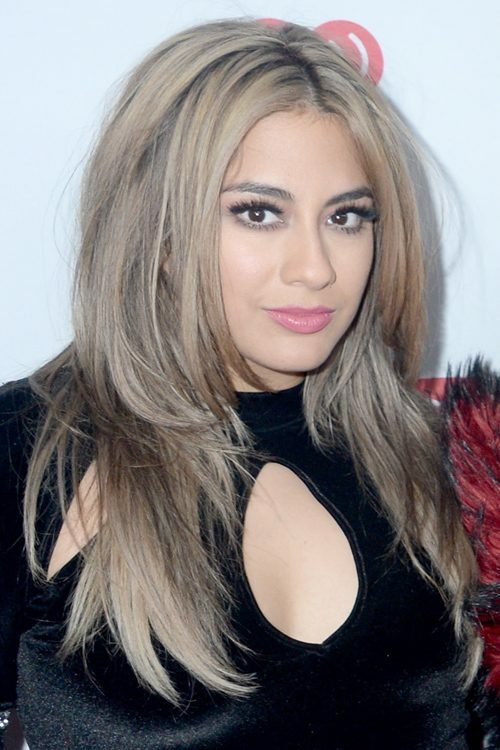 Anne Marie at the UK film premiere of Kingsman: The Golden Circle at the Odeon Leicester Square in London, United Kingdom on Monday September 18, 2017. Alissa Violet at the 2017 MTV Video Music Awards at The Forum Arena, 3900 W Manchester Boulevard in Inglewood, CA on August 27, 2017. Chloe Lukasiak at the 2017 Radio Disney Music Awards at Microsoft Theater in Los Angeles, California on Saturday April 29, 2017. 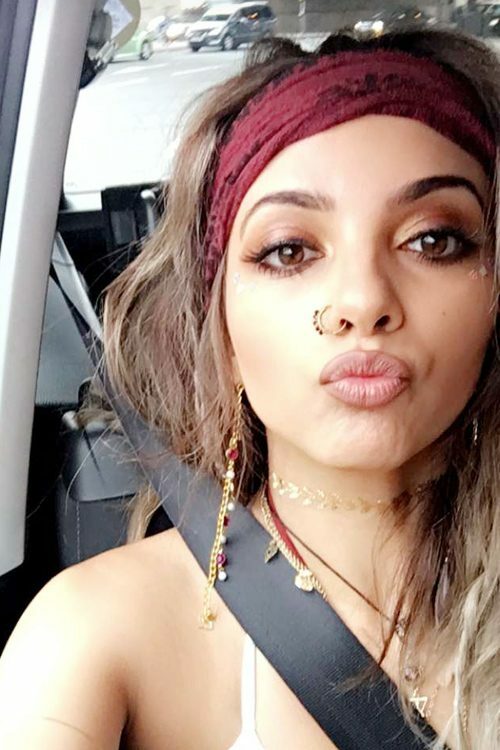 Jade Thirlwall gets the summer-festival look by wearing a bandana on top of her messy bouffant hair. 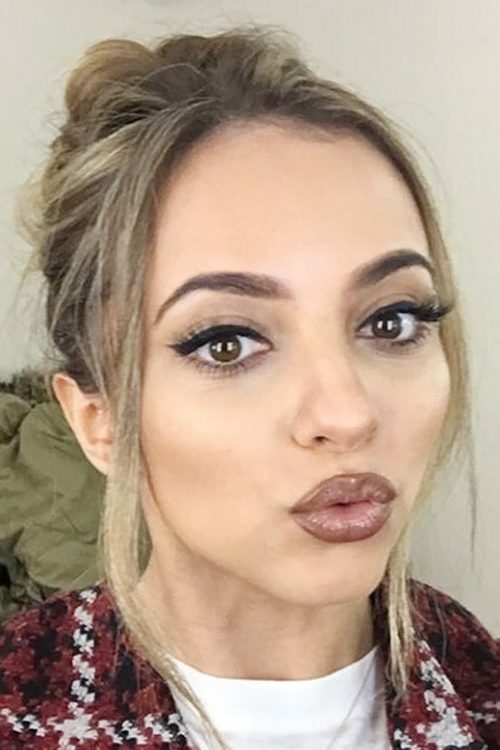 Jade Thirlwall wears a french twist updo with face-farming pieces. 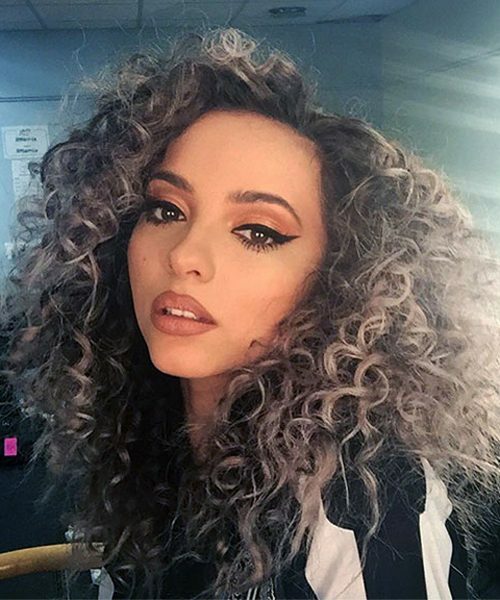 Jade Thirlwall wears extra-volume curly hair. 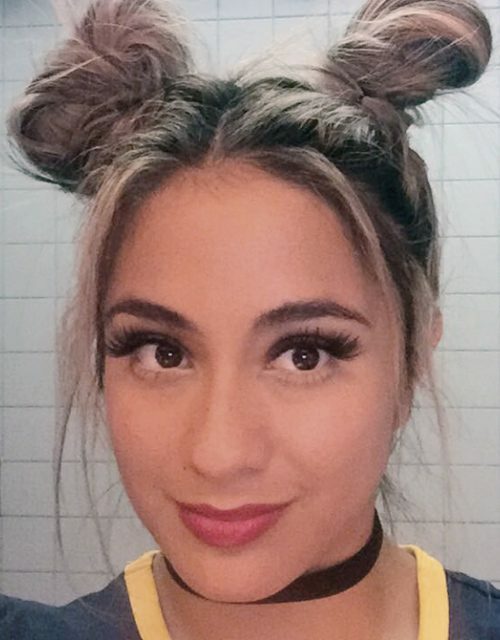 Ally Brooke wears two top buns. Jennifer Lawrence at the World Premiere of Columbia Pictures’ ‘Passengers’ held at the Regency Village Theatre in Westwood in Los Angeles, California on Wednesday December 14, 2016.